A stunning perfume, overwhelming and irresistible like the joy of living. The scent is surprisingly colored with the liveliness of Sicilian citron, the happiness of Granny Smith apple, and the spontaneity of bluebells. Feminine and resolute notes are expressed with the intensity of jasmine, the freshness of bamboo, and the charm of white rose. The deep and true base embodies the character of cedarwood, the fullness of amber, and the embrace of musk. 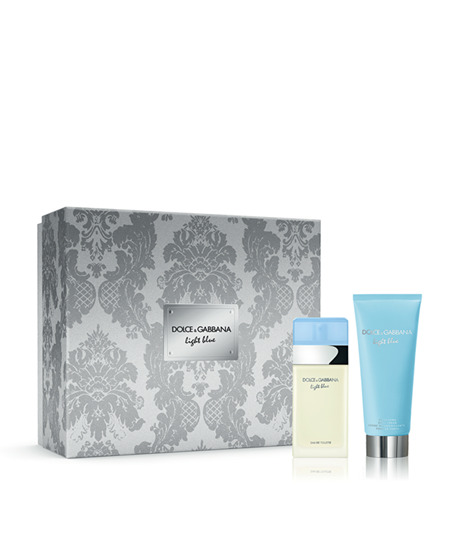 The set contains EDT 50ML, Body cream 50ML & Travel SPR 10ML.